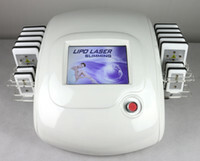 *1 FREE Lipo Laser Visit for Each Referral!!! Fast! Effective! No Pain! No Down Time! Others charge as much as $300 for one laser visit alone! 2 LOCATIONS IN CHATTANOOGA & CLEVELAND! The LipoLaser is a new body-sculpting procedure designed to remove fat utilizing the latest low level/cold laser technology without surgery, downtime or redness. It is considered one of the most innovative methods to treat stubborn areas of fat that do not respond to diet and exercise. 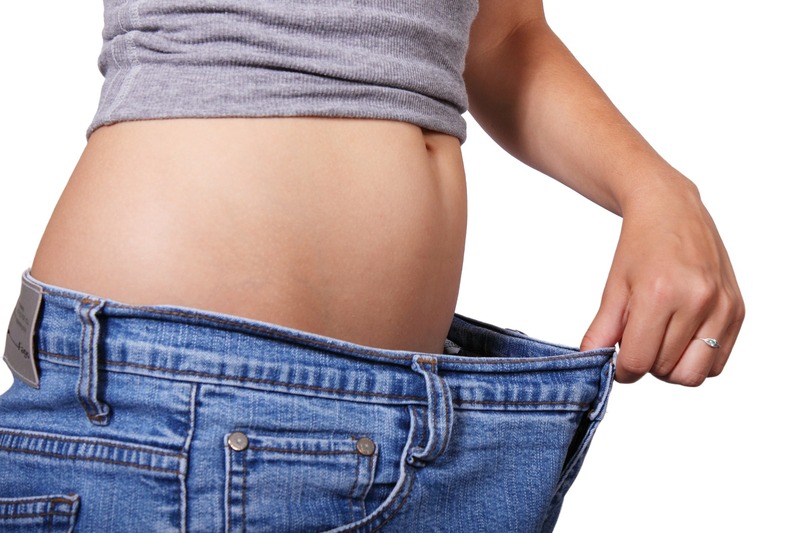 A typical 15-minute waistline treatment can reduce an individual by ½ to 3inches while a full protocol of eighteen treatments usually results in at least 2 Dress/Pants Sizes.lost - GUARANTEED! Adipose cells (fat) is permeated safely by the LipoLaser at a wavelength of 650nm. Free fatty acids (FFAs), water and glycerol (known as tryglycerides) are then released from these cells to be used as energy by the body. The adipose cells then shrink considerably resulting in inches lost. Ten minutes of exercise on a Whole Body Vibration plate is recommended immediately after your LipoLaser treatment to burn the FFA’s as well as stimulate the lymphatic system. Once the FFAs leave the cell, they are absorbed by the lymphatic system and then processed by the liver where they are either converted into energy in the mitochondria of your cells. The glycerol goes in two different directions, some of it filtering out through urine, and the rest entering the bloodstream to be processed by the liver and converted to glucose to be consumed as an energy source. The water in adiposed cells gets absorbed by the body. After you have filled out your paperwork, one of our technicians will consult with you for approximately 5-10 minutes regarding the LipoLaser, your goals, and concerns. We will take your weight, BMI, and body fat percentage as well as take your initial measurements. Next, you will be directed to one of our LipoLaser machines. Paddles will then be placed onto body areas you are wishing to target as discussed during your consultation. All you have to do is lay back and relax. Many of our patients enjoy a nice nap. After twenty minutes on the LipoLaser, you will be directed to one of our infrared saunas where you will “sweat” for 10-15 minutes. Then, you will enjoy Whole Body Vibration exercise for 10 minutes. 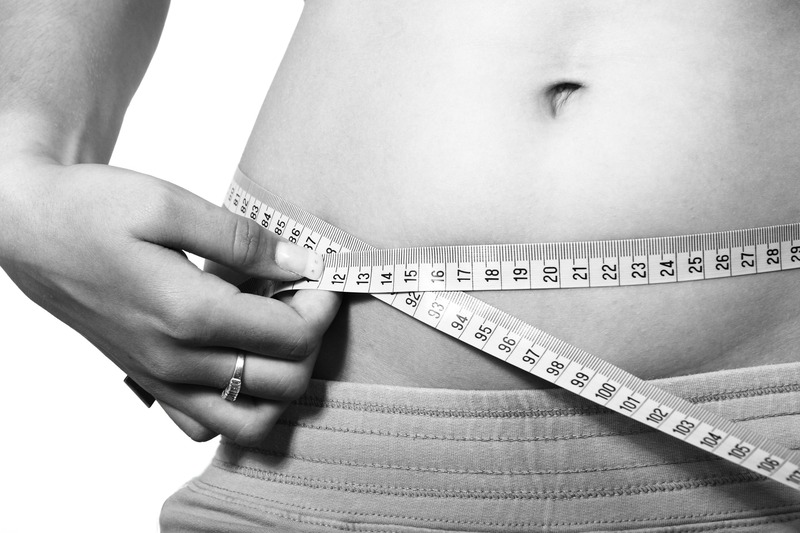 Once you have completed just your Lipo Laser, we will retake your measurements and see how many inches you lost! Typically, our patients see an overall decrease in measurements of 2-6” their first visit! What does the infrared sauna and vibration therapy do for me? Infrared heat is a direct, warm, penetrating heat. All living beings radiate infrared heat. With this type of heat you get the same feeling as warming up to a fire, lying out in the sun, or when you get a hug from a really warm person. Not only does this therapeutic type of heat feel better, and is easier to breathe in, but it is much better for your health. Because you can enjoy this sauna at a much lower temperature, around 120°-140° for a longer period of time, you are able to reap greater benefits than through the high temperature saunas. Infrared heat can penetrate into the skin about 1½-2” deep. This amplifies all the health benefits you would get from a traditional sauna by relieving daily stress, pain, boosting your immune system, burning calories, strengthening your cardiovascular system, improving circulation and skin! As the whole body vibration machine vibrates, it transmits energy to your body, forcing your muscles to contract and relax dozens of times each second. The activity may cause you to feel as if you're exerting yourself. As the vibrating platform oscillates, your body triggers involuntary muscle contractions from head to toe which may help improve muscle tone and strength, especially when combined with other cardiovascular activities. This micro-instability produces a toning effect that is amplified by performing simple exercises such as squats while on board. How does it fit into my path of healthy living? After you come to one of our FREE Lipo Laser Workshops visits as well as go over package options allowing you to complete enough treatments to reach your goals! Because we have so many people just like yourself wanting to take advantage of this exciting new treatment, it is very important that you keep your appointment and arrive on time! After your treatment, we encourage you to drink plenty of fluids, avoid eating for three hours, eat a sensible protein and vegetable based diet the rest of the day and get at least 30-45 minutes of aerobic exercise such as brisk walking that day. Until your next visit, maintain a sensible diet, continuing to drink plenty of water, and getting in 30-45 minutes of brisk exercise at least 5 times a week along with two days of strength training to keep your body on its path to healthy living. A LipoLaser procedure itself can be completed in just 20 minutes. The additional use of the infrared sauna and Whole Body Vibration therapy can take an additional 30 minutes making your overall treatment time approximately one hour. Positive results can be seen INSTANTLY after just one treatment. To secure the best results, a course of 10-18 treatments is recommended in most cases although your technician and Dr. Jones may alter that depending on a number of factors including your personal goals, health history, etc. These treatments, combined with our healthy eating plan, exercise, and proper hydration, will allow your body to look its best. To see the best results, we encourage you to schedule 3 visits a week. To secure your specific visit times, it is best to schedule those at your first visit. We realize that is not always possible with everything else you have going on in your busy life, but we have found that habitually making yourself a priority more times per week consistently, will help you achieve your long term health goals. Healthwise High Protien Foods—need a quick and easy meal or snack? Pick up your favorites today!